Is your business transitioning to the next phase? Moving into a new office? We have the manpower and the expertise to get the job done for you! 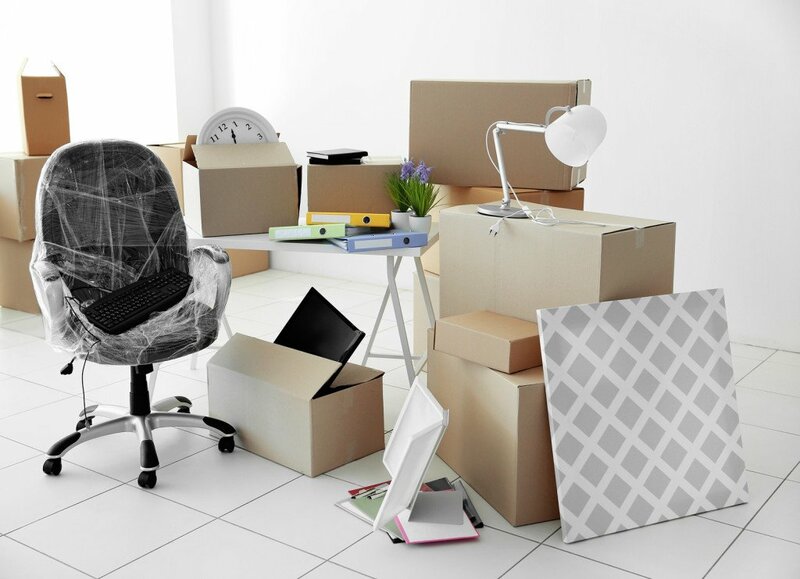 At Priority Moving Services, our team of professional movers can disassemble, pack, move, unpack, and reassemble your office furniture and information technology equipment in no time. 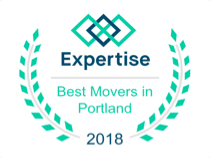 In addition to being extremely responsive, our office movers are background-checked, licensed, and insured, so you don’t have to worry about any extra workman’s compensation should something go awry. Keep your business operations running smoothly. Learn how hiring an office moving company can save you time, energy, and money. Thanks for your help with my recent office move. I appreciate you being in touch along the way and amending your schedule to fit mine. The guys that showed up were professional, friendly and most important of all: they did a fantastic job! I would gladly recommend Priority Moving to anyone in need of a professional/affordable move. Whether you’re moving to the Oregon Coast or down the street, Priority Moving Services provides personalized attention and care when packing, transporting, unpacking, and storing your furniture and office equipment. If you need some storage space anytime during or after the moving process, we will be happy to hold your items in our secure warehouse in Hillsboro. We offer both large and small storage units at competitive rates, so you can save yourself space and money. Learn more about our moving storage services. An ounce of prevention is worth a pound of cure. By purchasing moving insurance, you can safeguard your office furniture and equipment from unforeseen circumstances. With a team of professional office movers on your side, you will not need for your employees to worry about lifting and risking an on-site work injury. Call us today for a personalized moving insurance quote. Since our inception in 2006, our team at Priority Moving Services has always gone above and beyond to provide our clients with the highest quality of customer satisfaction. But don’t just take our word for it! Read our testimonials and our highly-recommended Yelp reviews.